As the daughter of founder Wade Dickerson, Laura has grown to acquire a comprehensive knowledge and understanding of the company as a whole. 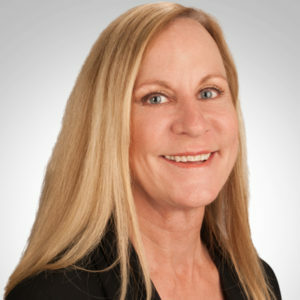 Prior to being appointed CEO, Laura was Secretary and Treasurer, and responsible for Human Resources, including managing the organization’s corporate, commercial, and residential properties. In addition, Laura oversaw the operations of the Accounting department, as well cash and risk management. Laura has been with Wade Ray since 1988. 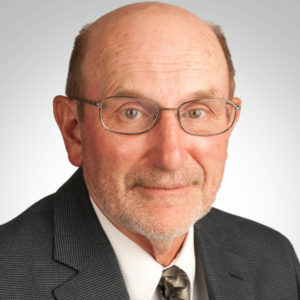 With 35 years of construction experience, Stephen Schnitzlein brings a unique set of skills and a passion for delivering construction excellence to Wade Ray. 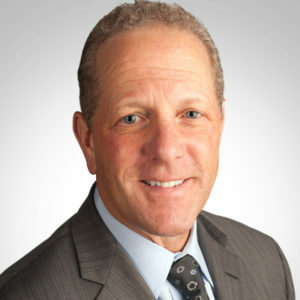 He held several management positions at the firm prior to assuming the role of President in 1998. Under Stephen’s leadership, Wade Ray has grown considerably and continues its tradition as a premier construction services provider. 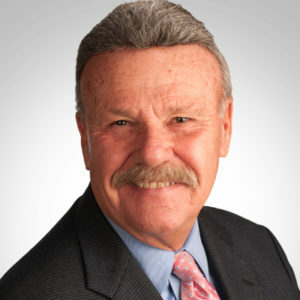 Prior to founding Wade Ray in 1976, Wade Dickerson was the General Superintendent for one of the largest construction firms in New Jersey. Known for his incredible work ethic, Wade has inspired scores of workers to “do the job right the first time.” Wade has assembled a management team that reflects his strong belief that a firm’s commitment to quality and service starts with the people at the company. Al joined Wade Ray in 2007. He retired as a Senior Vice President / Branch Operations after completing 37 years of service in the banking industry. As the liaison with the Corporate Real Estate Division and Construction and Facilities, he was involved with branch construction both new and refresh projects from an operational perspective for the end user. At Wade Ray, he is responsible for the development of new business, as well as cultivating stronger relationships with existing clients. 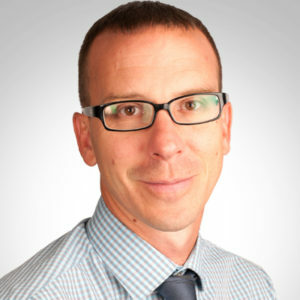 Brian joined Wade Ray and Associates in August 2017. 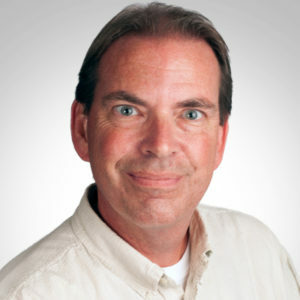 Brian has 26 years of experience in the Commercial Construction industry, managing both new construction and renovation projects as Construction Manager, Program Manager, and/or General Contractor. Brian has extensive experience in managing schedules, budgets, changes, and regulatory approvals for a wide range of project types. 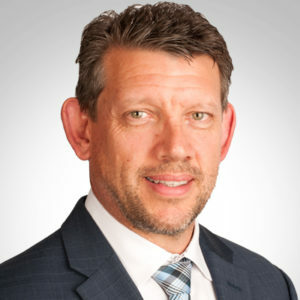 Howard has been the Controller of Wade Ray & Associates for over seven years, and cumulatively, has over twenty-five years of experience in financial corporation Controller roles with construction and engineering professional services companies. Howard maintains consistent fiscal corporation control and project cost accounting by issuing timely fiscal and project management reporting and counseling, enabling Wade Ray to maintain their construction schedules and cost-effective budgeting. He also possesses extensive knowledge of construction contracts and integrated accounting and project management software. Stacy-Ann joined Wade Ray’s administrative team in 2015. She has over 20 years’ experience in the customer service and administration field. 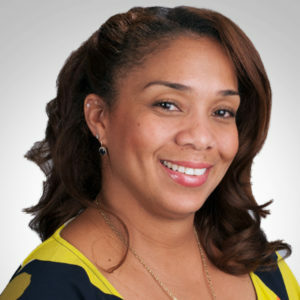 Stacy moved to the United States from Trinidad in 2001, and prior to joining Wade Ray, she worked as an Executive Assistant with one of New York City’s leading mixed-used real estate development firms. Stacy is highly organized and enjoys working with others. 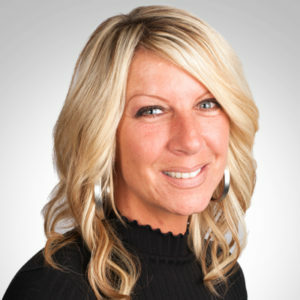 Lori has been the Administration Manager at Wade Ray for nearly 12 years, and has a total of 25 years of experience in the construction industry, in various administrator roles. Dedicated and focused with an ability to multi-task successfully, she is a self-starter who is consistently committed to producing excellent work. Kevin has worked in the construction industry since 1986. He started his career as a Carpenter for a custom home builder, where customer satisfaction was his highest priority. He moved on to manage his family’s remodeling business for several years before joining Carpenter’s Local Union #393, where he advanced through the ranks of Apprentice, Journeyman, Foreman, and Superintendent. Kevin brings his strong organizational skills and years of relevant field experience to the team. He has been with Wade Ray for over 8 years. Karl joined Wade Ray in 2015. Karl has 16 years of construction experience in project management, estimating, and administration of new construction, capital improvement, renovations, and maintenance projects. Karl is also a LEED Accredited Professional‐(LEED®AP), successfully passing the accreditation exam given by the Green Building Certification Institute, and has worked on several interior fit-up projects that have received LEED certification. 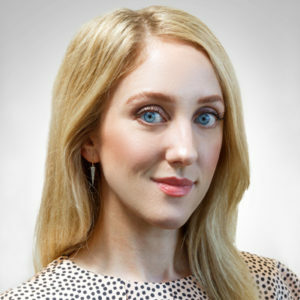 Melanie started at Wade Ray in early 2017 and works primarily in the NYC office. She focuses on partnership development, sales, and marketing. Melanie has 8 years of experience as an account/project manager on large-scale commercial furniture projects for Fortune 500 clients. She worked on everything from assisting clients with their design process to supervising on-site installations, and has a natural passion for connecting with others and fostering new ideas. Melanie is proud to work for a certified WBENC business. Donald Sullivan joined Wade Ray in 2000 as an Estimator. He received a Bachelor of Science from Davis & Elkins College in West Virginia and graduated from Kettering University with a Master of Science in Engineering & Management. Donald’s background includes 20 years in the construction industry. 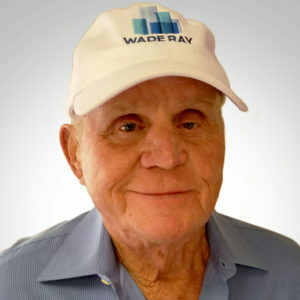 At Wade Ray, he is responsible for estimating, project management, quality control, and material procurement. Anthony joined Wade Ray in 2013. 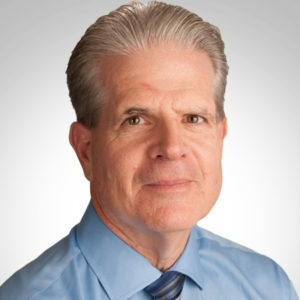 He has assisted our Project Managers in all aspects of their various projects. 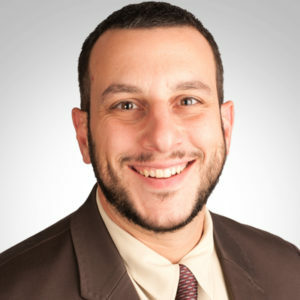 Anthony has a Bachelor of Science in Project Management, as well as an Associate degree in Applied Science, with a concentration in Business Administration. Anthony is a member of Carpenter’s Local Union #254, where he completed his apprenticeship program and has worked on a wide range of construction projects.